Na-Eun picked which A Pink member looks best without makeup on the June 30th installment of 'Knowing Brothers'. 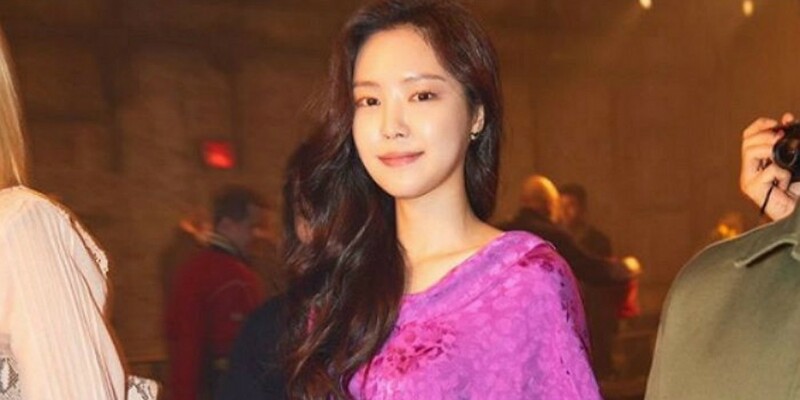 Na-Eun shared that she would love to shoot a bare-faced pictorial with her fellow A Pink members, so that they could remember their youth in special photos. The 'Knowing Brothers' crew then asked her which A Pink member looked the best without any makeup on, and Na-Eun picked Hayoung. 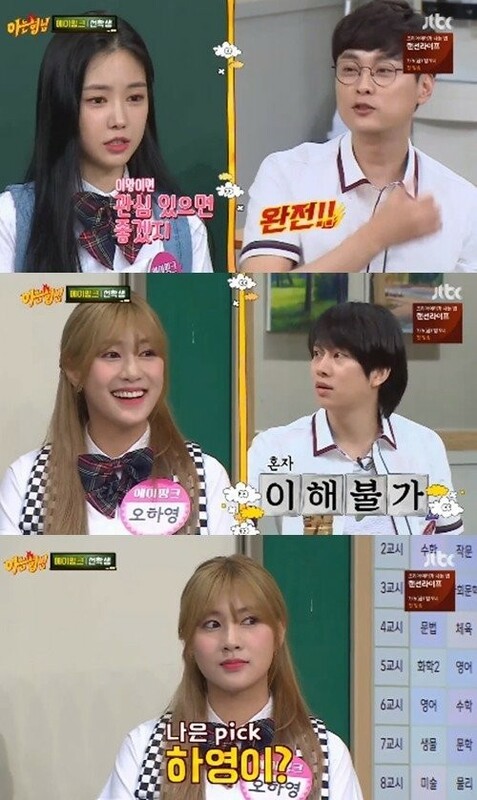 Super Junior's Heechul revealed he'd seen Hayoung's face without makeup before, and it didn't seem like he agreed with Na-Eun's choice, which made everyone laugh. Which A Pink member do you think looks best without makeup?